By now, you’ve probably noticed that there are hundreds of resume writers out there, so choosing a preferred resume writer or partner can be a fairly daunting task. We will tell you why using itouch professional solutions is the best decision you will make today. Since 2001, we have won more than 20 recognised industry awards, completed over 7,500 projects, become rated a 5-star business in Google, WOMO and True Local Australia and have gained much repeat business and/or referrals (a good sign that our clients like us!). But what really makes us special? First, our attitude. We love what we do! This may sound strange, but we really do enjoy this job. Helping clients achieve their career goals is truly rewarding. 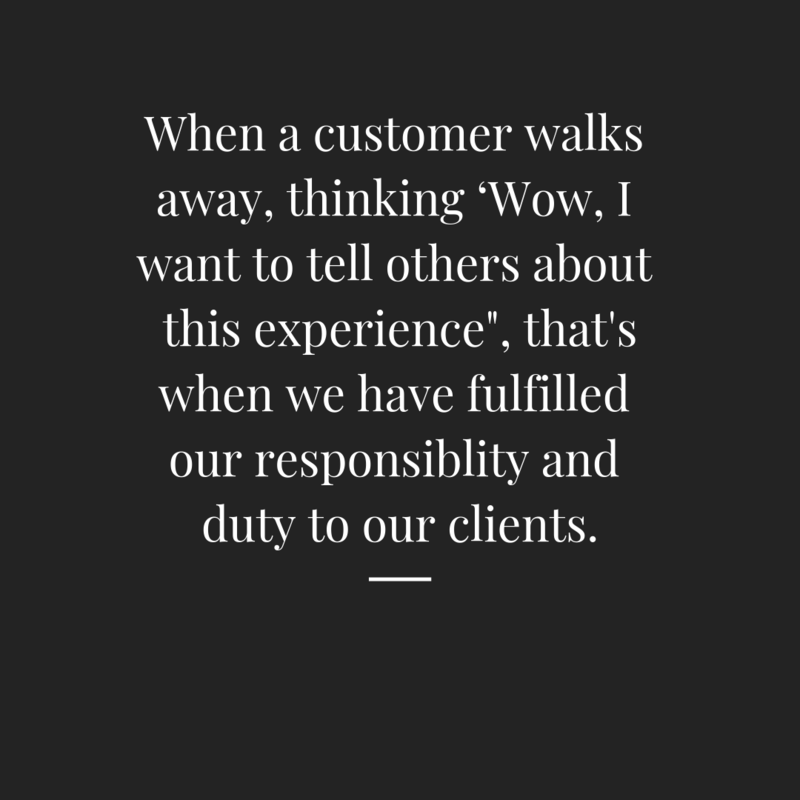 Each of our clients has a very different story to tell; each client is unique. We drink a lot of coffee! We need it. The recruitment market poses many different challenges and each client has different needs. Because we have over 20 years of experience in recruitment, we know how to overcome these challenges and offer real-world guidance to help our clients succeed today and tomorrow. We prefer to deal with people, and we have purposely stayed away from transactional services and offering cheap services. We also want you to know that you are dealing with real people too (no overseas teams; all our Master Resume Writers are based in Australia). Just because a project is completed doesn’t mean the job is finished. Our clients regularly rely on us for helpful hints and tips.